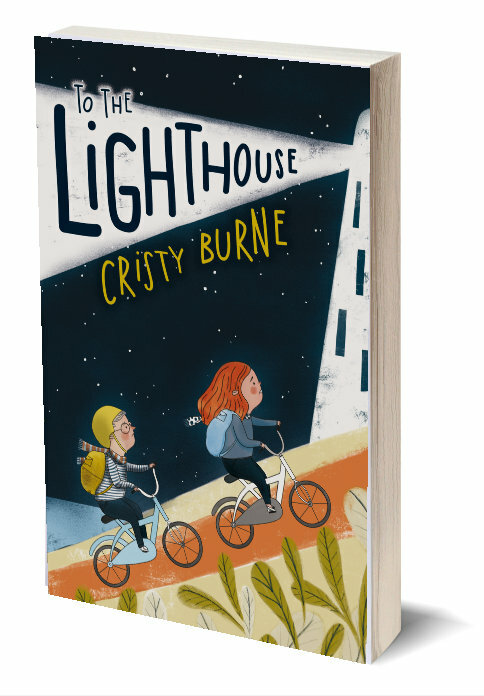 Cristy Burne is an Australian science writer and internationally published children’s author. 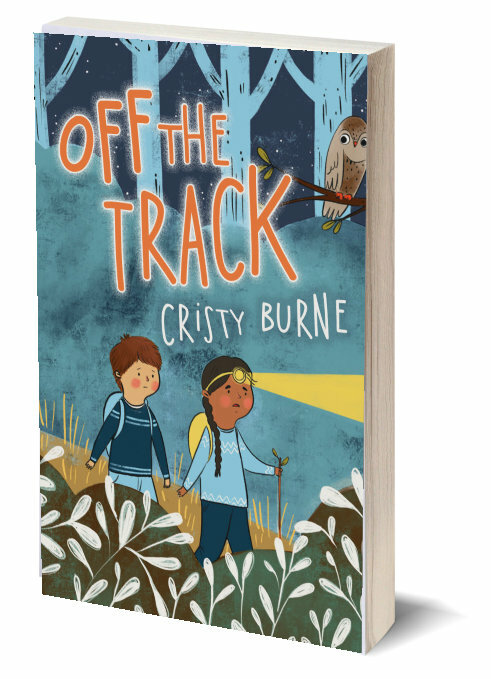 Cristy has published seven children’s books and worked in science writing for 15+ years. She has also been a science circus performer, garbage analyst and atom-smashing reporter, but her all-time favourite job is working with kids to embrace the intersection between science, technology and creativity. Cristy has degrees in biotechnology and science communication and is a past editor of Scientriffic, CERN’s iSGTW, and Scitech’s Particle. Cristy is based in Perth, teaches at Curtin University, and is always working on her next book. 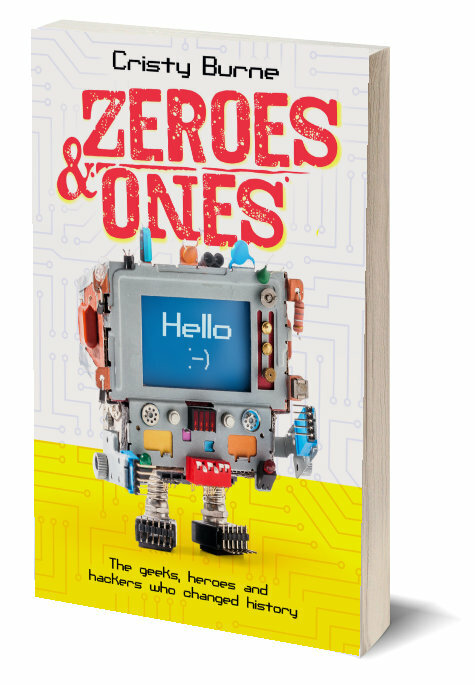 She loves to mix creative thinking with STEM* and STEAM** to engage and inspire young people. Cristy loves being outdoors and having adventures, and she’s keen to share her passion for science, innovation, creativity and bravery with kids everywhere. Book Cristy to speak at your school. If you have any questions or would just like to say hi, Cristy would love to hear from you. You can pick up some activity ideas for the classroom, discover tips on creative writing, check out Cristy’s bio or hire her for a presentation, residency, STEAM workshop or to do some writing. Thanks for hanging out! Check out Cristy’s literary CV here. Give a kid a book for their next birthday. It won’t break, it’s not plastic, and it will open their mind to new worlds and new ideas. Read more about Cristy’s books here. THANK YOU for taking the time to review Cristy’s books and help spread the word! Check out these great classroom ideas for teaching literature, developed with teachers in mind, and based on Cristy’s books.